In an ideal world, we'd have time to sit down and watch them all... But if that's not your life, then here are six essential Marvel films you need to see to prepare yourself for Avengers: Endgame. 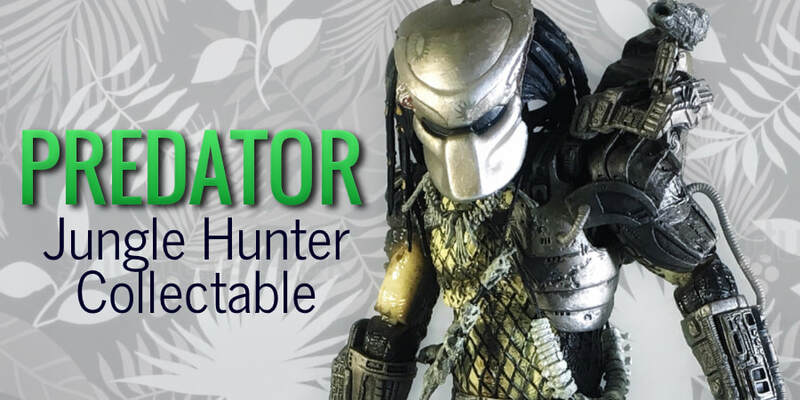 Released in honor of the movie's 30th anniversary, the original Predator is a pretty awesome collectable toy. What's a video "mini read?" It's a visual excerpt from one of my young adult novels. The first three videos are below, representing MY SUMMER (WITH ROBOTS) and HIS LIFE ABIDING. Watch them here for follow along on my Instagram and Twitter feeds for the latest updates. The Uncharted video game series is history (although the movie is still apparently in the works!) Here's a look back at the final installment and some reflections on what made these games so great. If you're a part-time author, here are some tips to help keep you focussed and productive when you're also holding down a regular job.